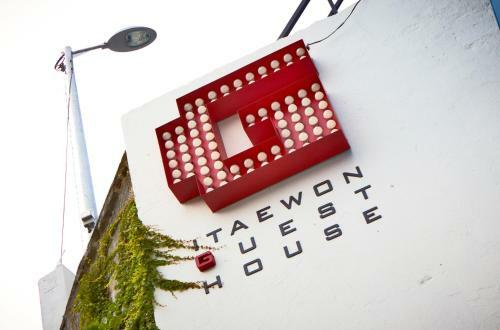 Built in 2014, G Guesthouse Itaewon is only a 1-minute walk from Itaewon Subway Station (line 6) and a 15-minute drive from Seoul Station. The property provides complimentary breakfast as well as free WiFi in public areas. Book G Guesthouse Itaewon In Seoul Seoul. Instant confirmation and a best rate guarantee. Big discounts online with Agoda.com.